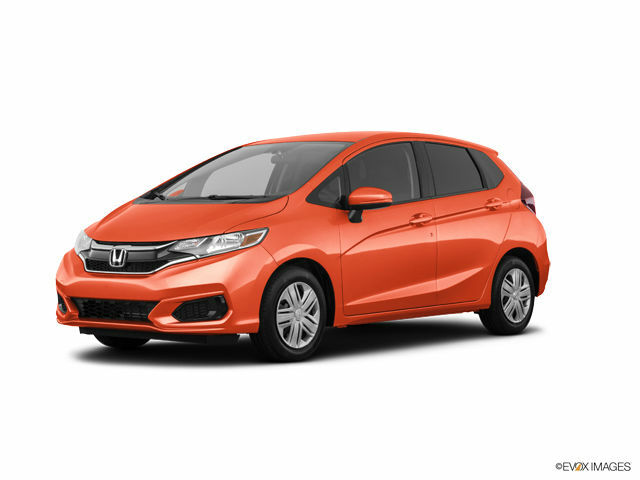 Looking at Honda’s global footprint today, you wouldn’t guess that the company’s first vehicle was a bicycle fitted with a small engine. It may have been humble, but Honda’s 1948 motorbike was a strategic and economical solution for the the cash-strapped people of Japan in the post World War II era. 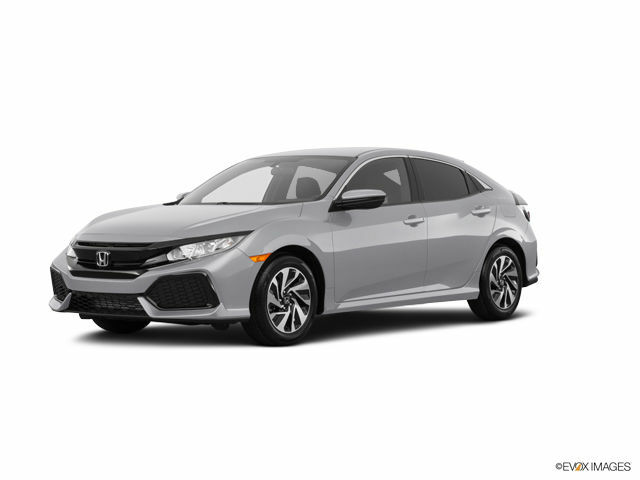 The company’s modern vehicles have expanded on the Honda tradition of practicality, hallmarked by legendary reliability and a no-fuss ownership experience. International AutoSource is pleased to offer Honda vehicles to expatriates relocating for work or academic programs. 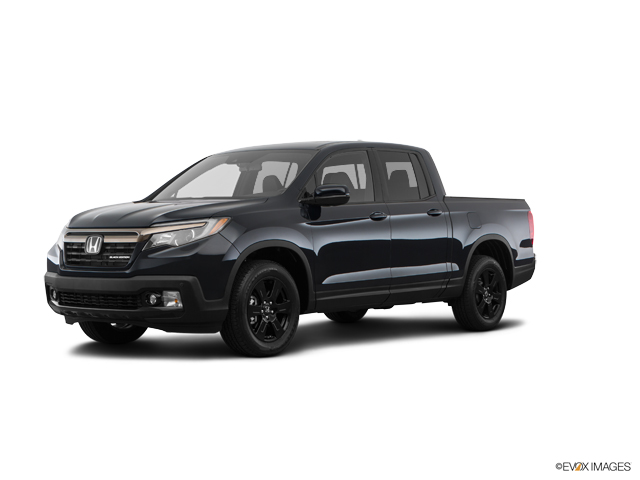 Honda delivers a full line-up of vehicles across all the major categories, including cars, crossovers and SUVs, mini-vans and trucks. 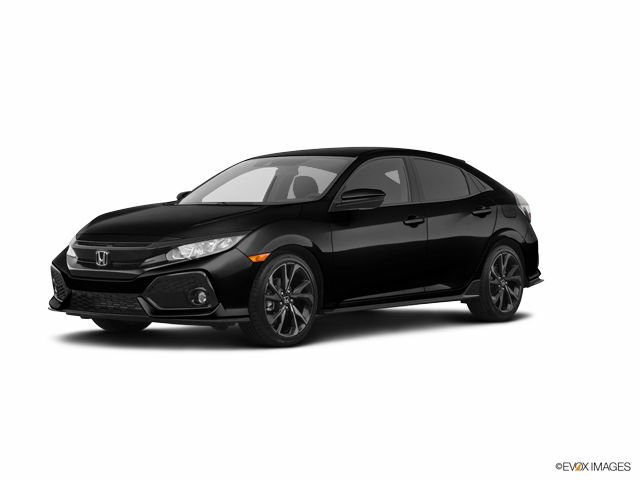 The Civic debuted back in 1973, offering compact styling and fuel efficiency in sharp contrast to the gas guzzlers of the day. Available in 4-door sedan and hatchback, and 2-door coupe formats, Civic is still one of the best-rounded compacts in the segment. 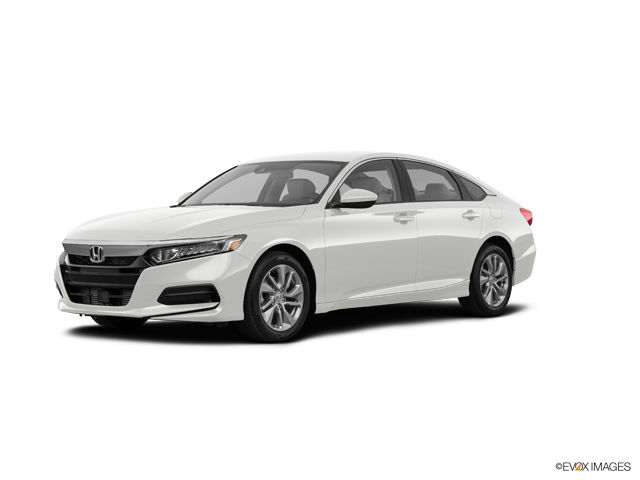 Stepping up to the full-size Accord gets you a family oriented sedan (also available in a 2-door coupe) with surprisingly nimble driving dynamics and an available hybrid option. 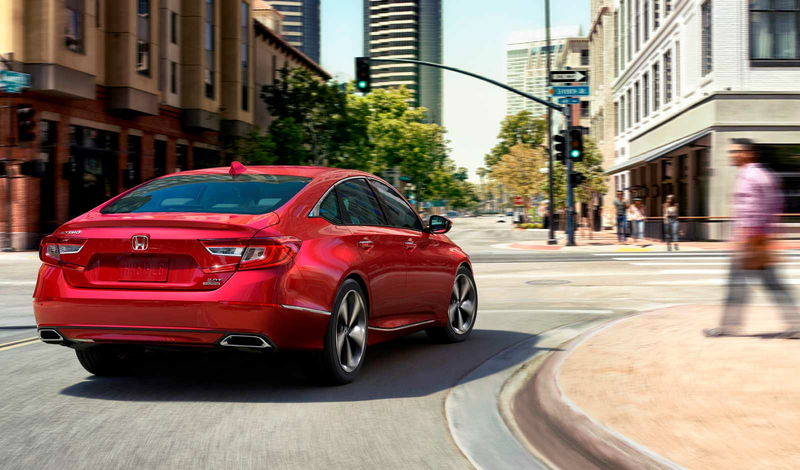 Another eco-conscious ride, the Clarity offers seating for five, and is available in Clarity Fuel Cell and Clarity Electric variants to keep you buzzing about town. 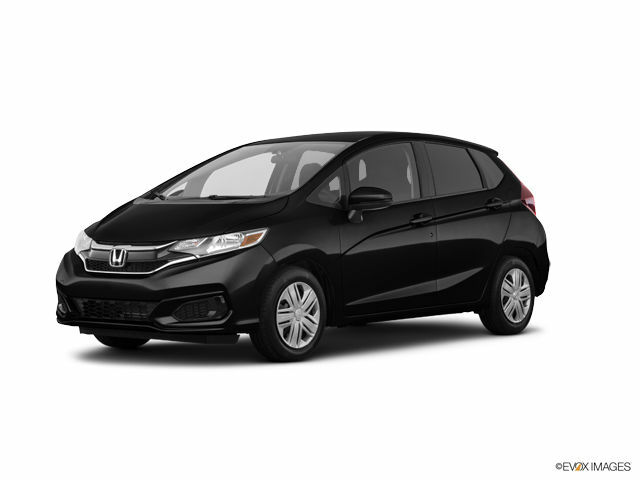 The smallest car in Honda’s lineup is the nimble Fit hatchback. Fit’s available EV powertrain nets you a whopping 119 MPG combined rating. Honda continues to turn heads with the ubiquitous CR-V, a compact SUV that drives more like a car and offers excellent all-weather performance with available AWD. Perennially top-ranked in its segment, the CR-V is known for offering a roomy cabin and class-leading cargo space. When equipped with leather trim, CR-V feels pretty close to a luxury vehicle costing significantly more. A newer entrant, the HR-V is Honda’s answer to the exploding sub-compact SUV segment. True to form, Honda manages to carve a roomy feeling exterior into the HR-V, which also boasts sleek exterior styling. 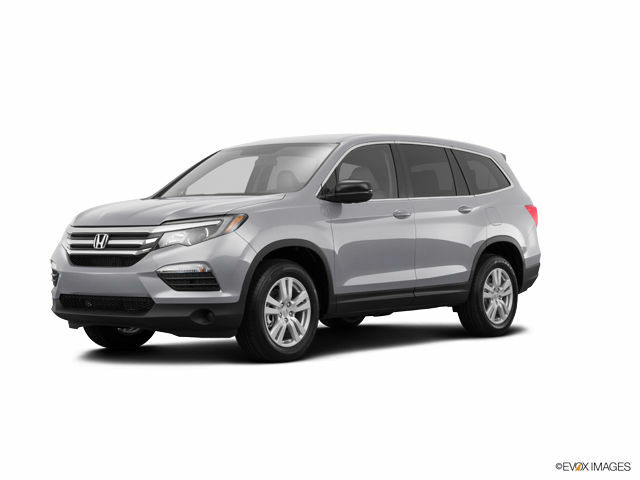 Atop Honda’s SUV line sits the Pilot, beneficiary of a recent redesign that’s helped Pilot to reestablish itself as a leader in the full-size SUV segment. Honda offers two other vehicles: The Odyssey mini-van and Ridgeline truck. All Honda products featured on this website are sold by Overseas Military Sales Corporation – OMSC Ltd.